Professional opera singer Sarah Vaughan takes her vocal talents all over the world in the company of all-female opera troupe Ida Girls. Sarah, 31 from Dulwich is a founding member of the four-piece group. 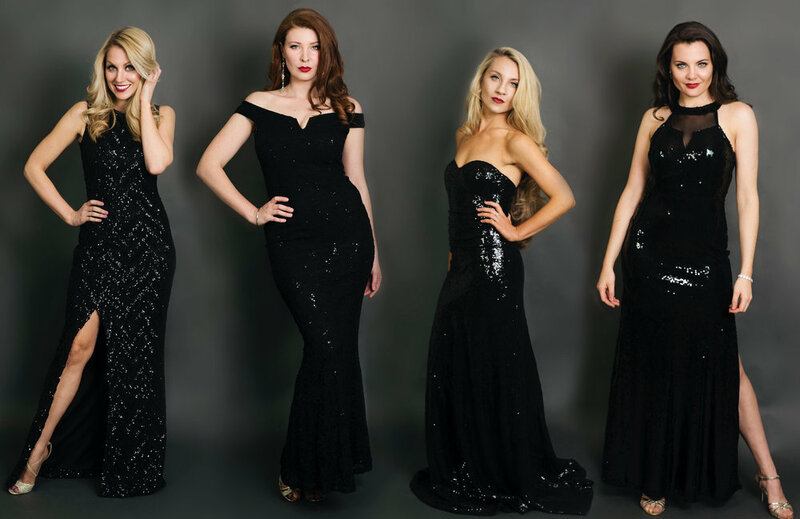 Having met while performing in Gilbert & Sullivan's Princess Ida, they were inspired by the success of Il Divo, and decided it was high time for an all-girl opera group. As an incorporated company the four singers split the administration of the business. As Sarah explains, “We’re totally self sufficient. We do everything ourselves. We all have different skills but despite this it can be still stressful. For example, dealing with issues like tax and invoicing was hard to keep track of, especially when we are on the road so often. With Ida Girls’ finances in Albert’s safe hands, the singers can now concentrate on what they do best - hitting the high notes with audiences across the world.